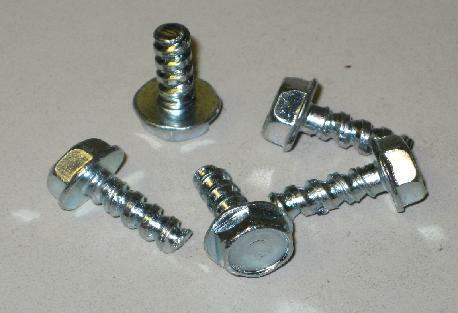 Spare screw for the JMSP and JMST enclosure. Our enclosures use the Hightorque (TM) fixing system. Category: Fittings. Tags: Enclosure, Floor mounted, Screw, Transformer, Transformers, Wall Mounted.